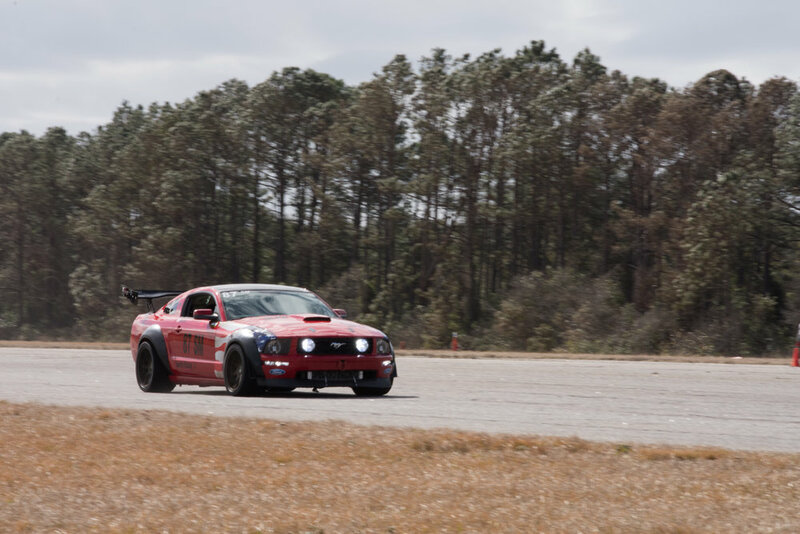 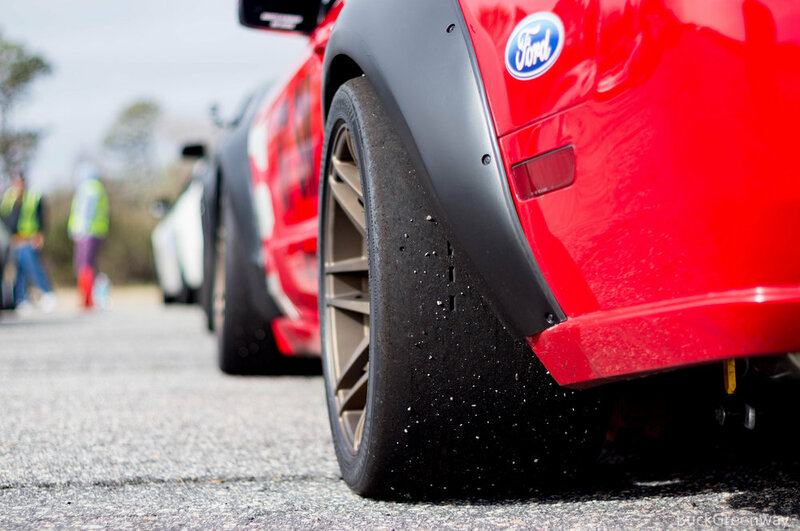 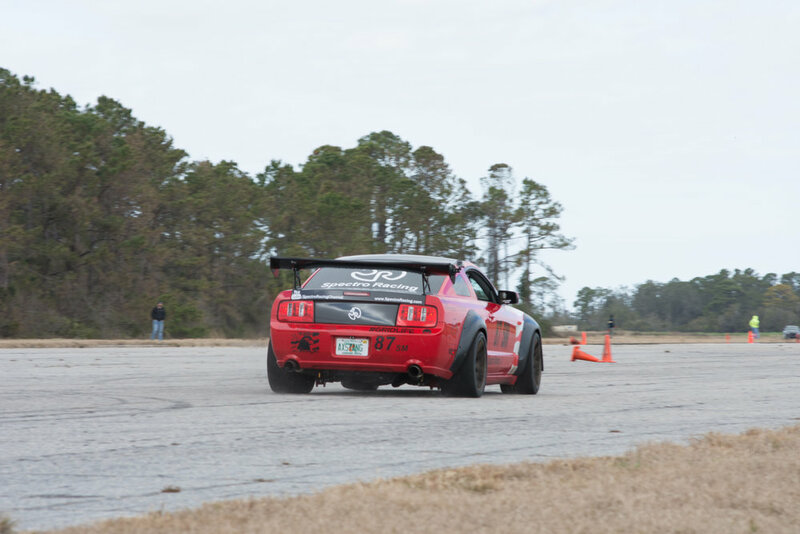 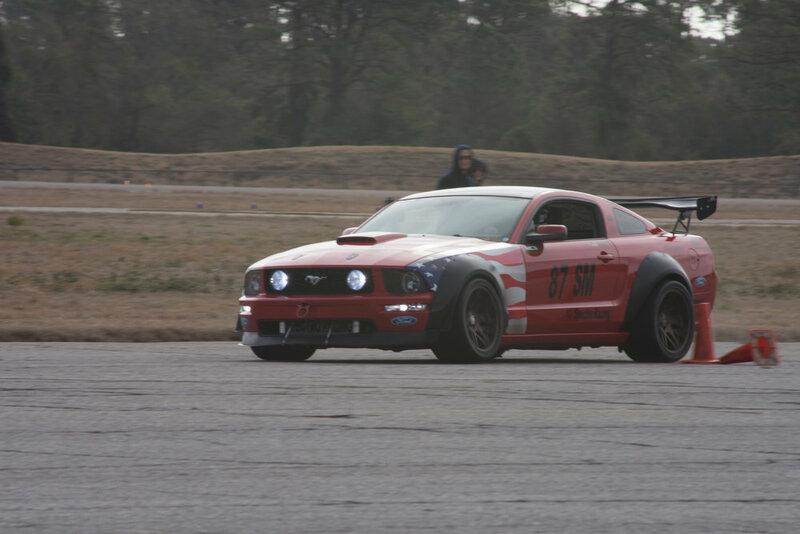 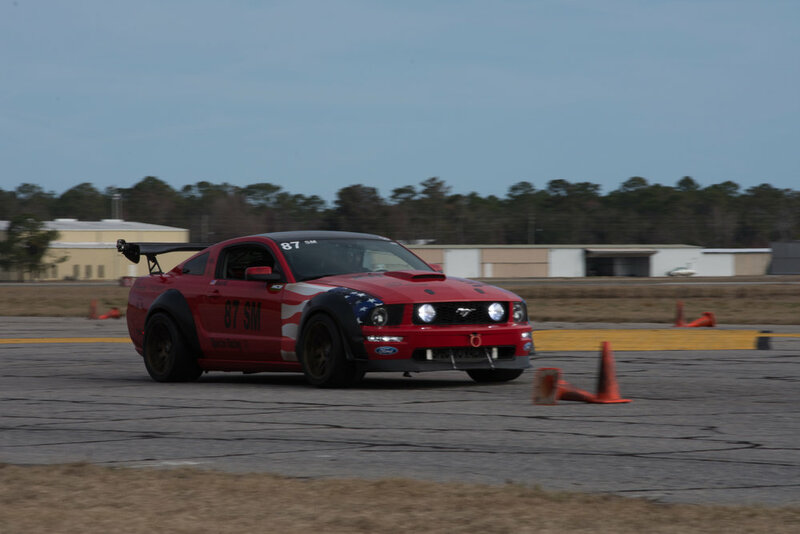 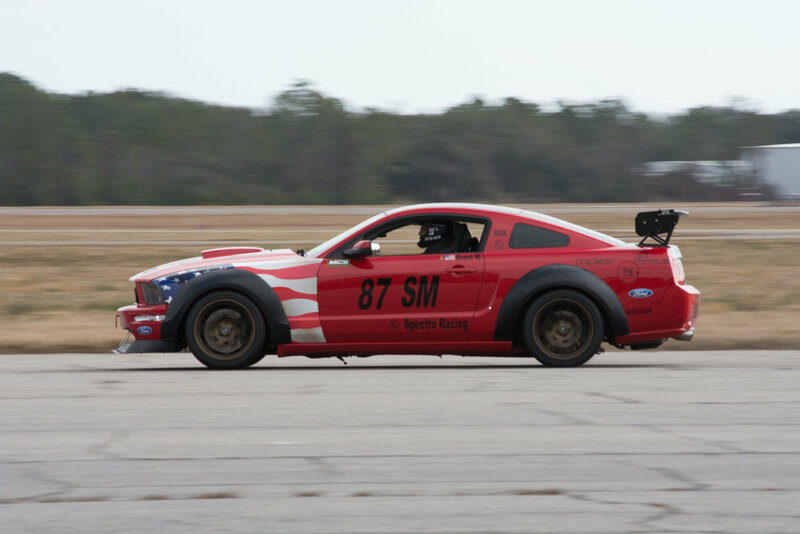 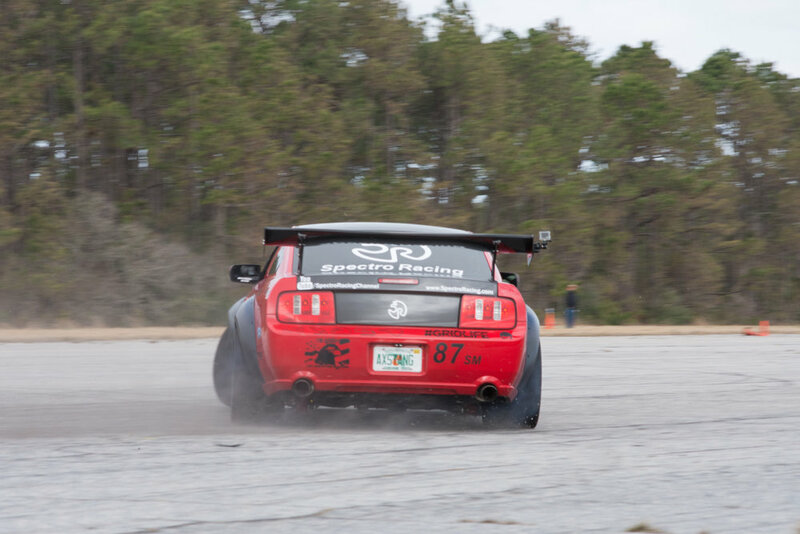 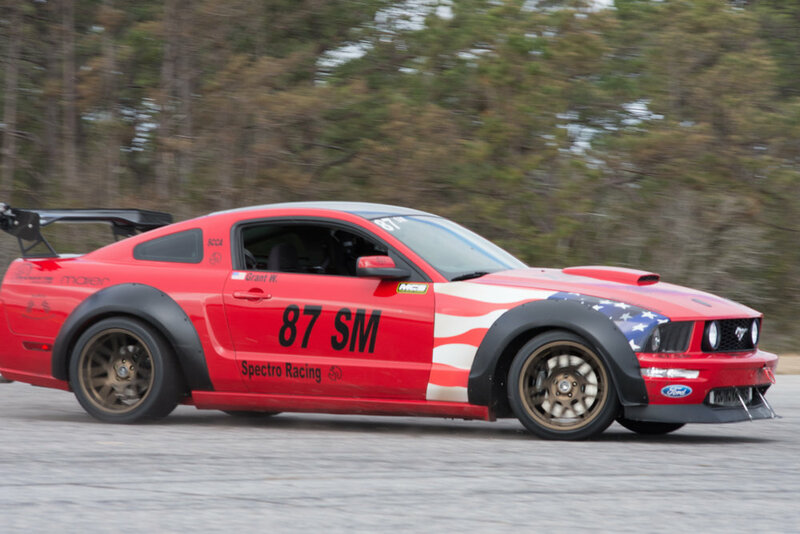 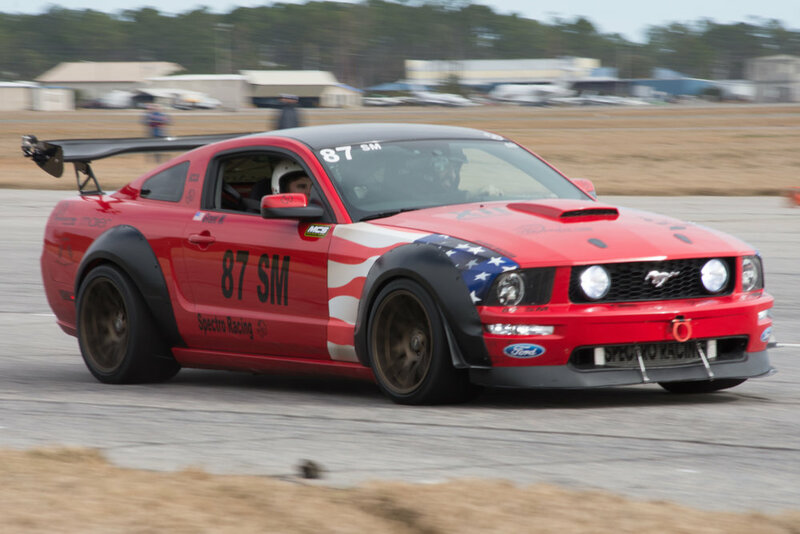 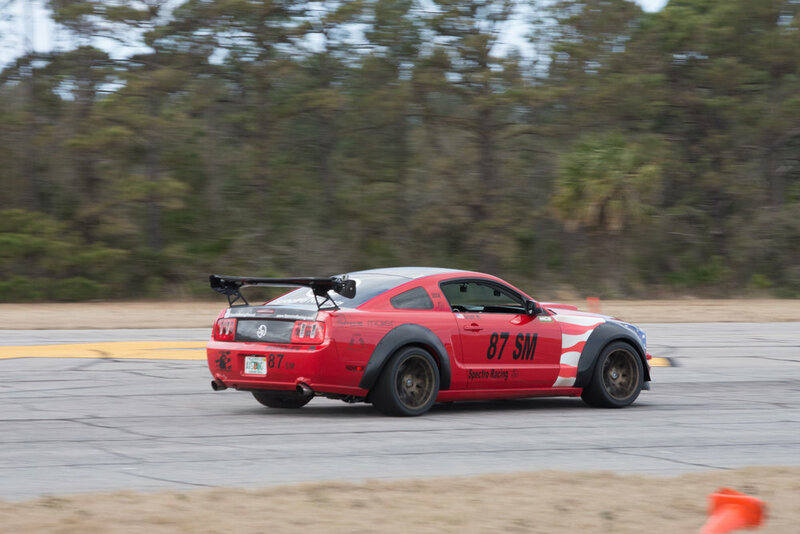 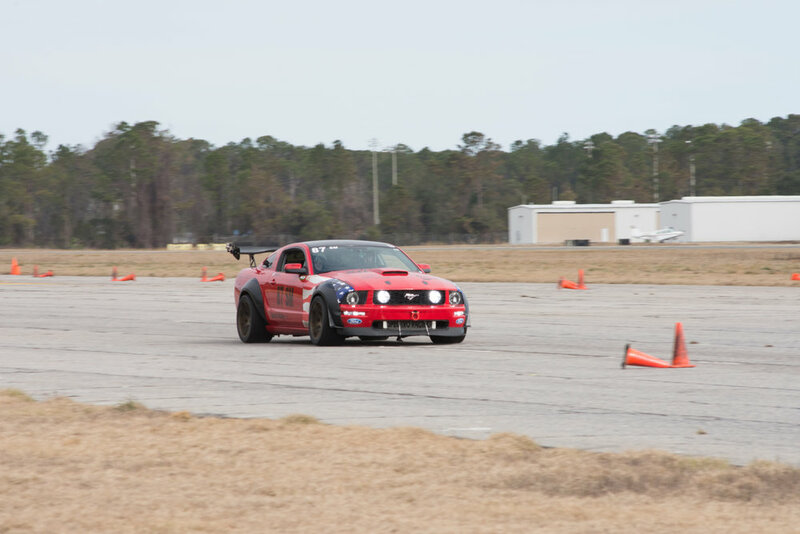 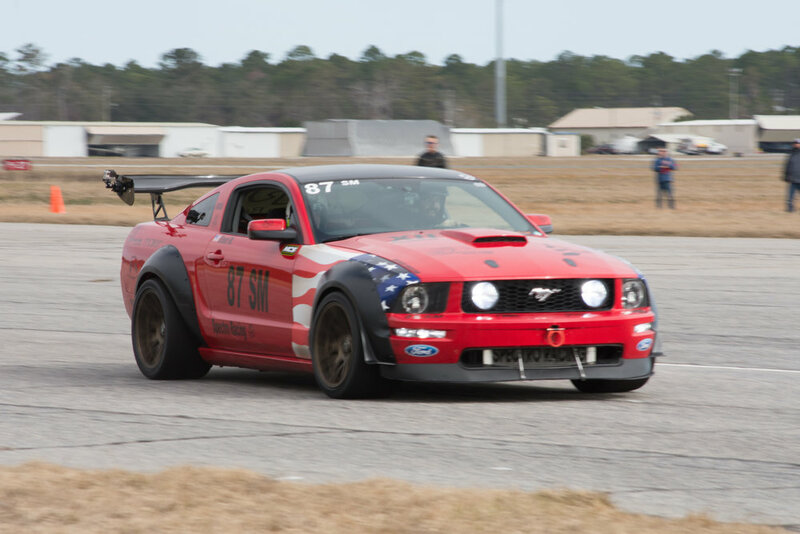 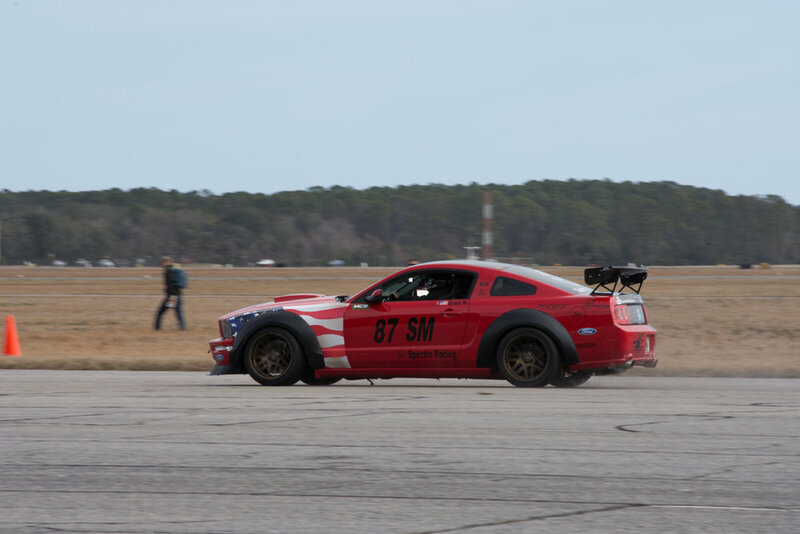 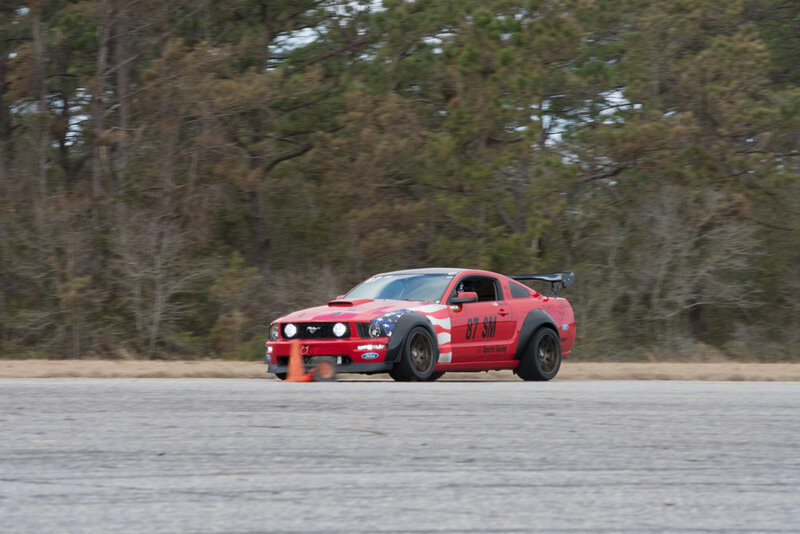 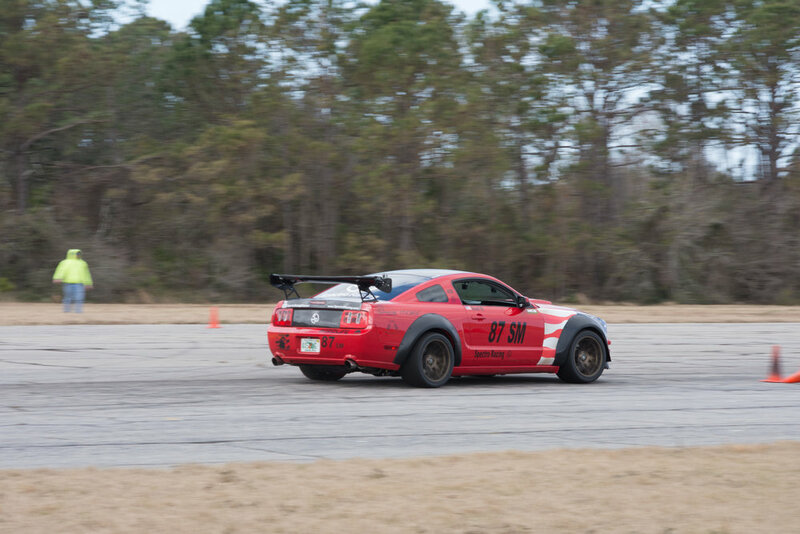 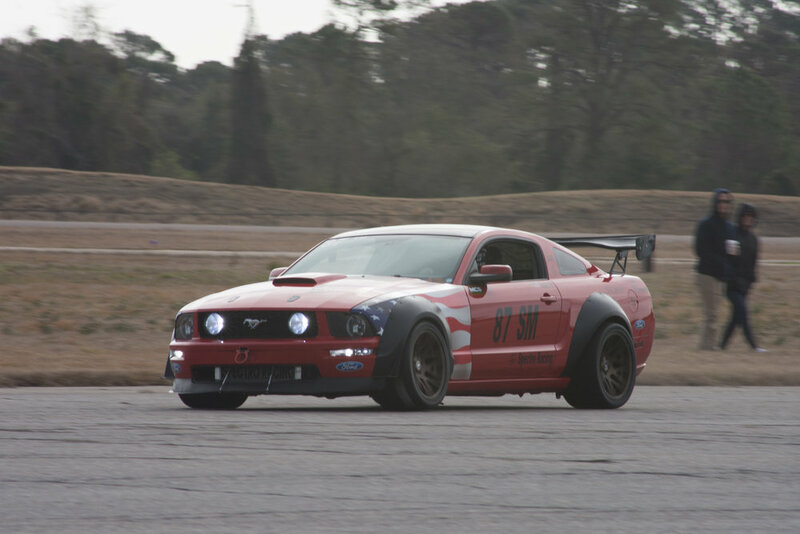 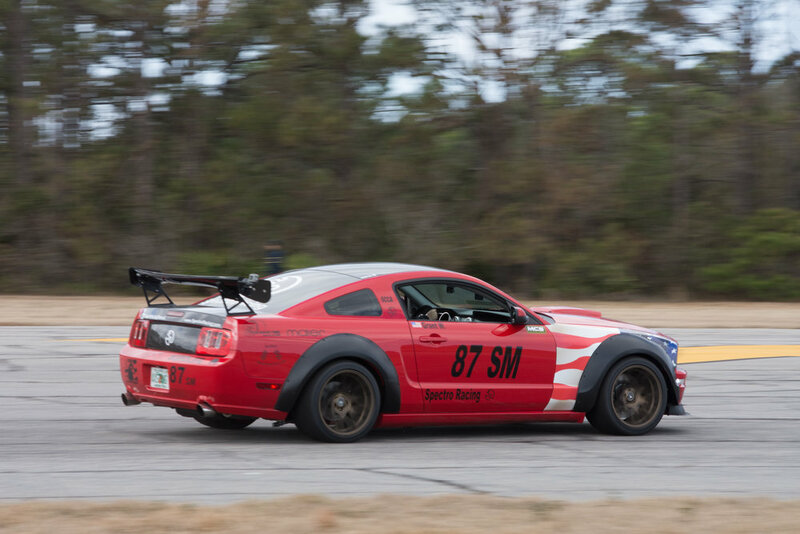 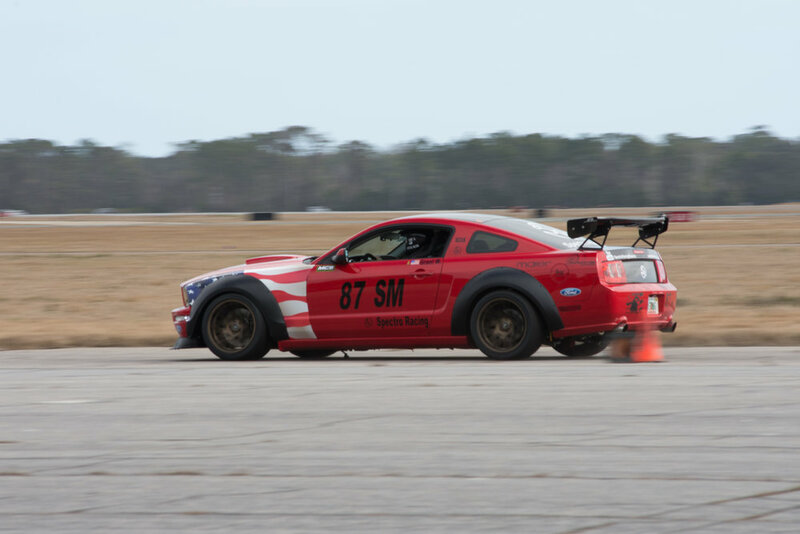 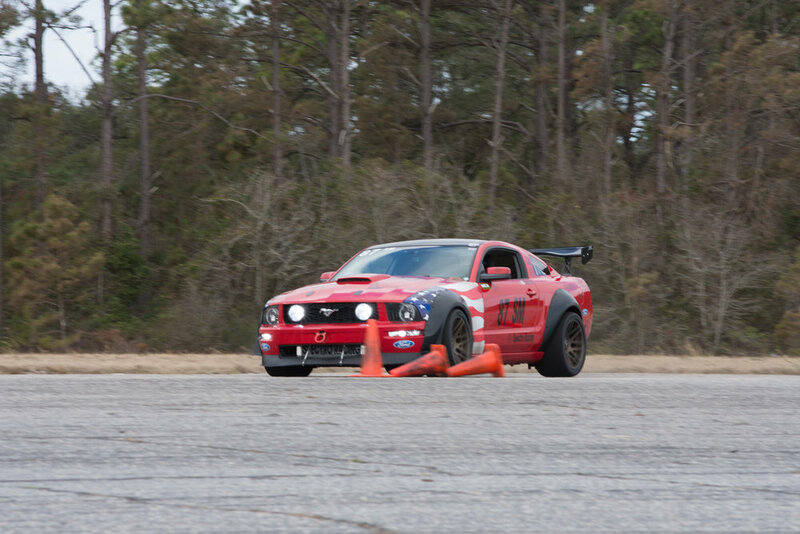 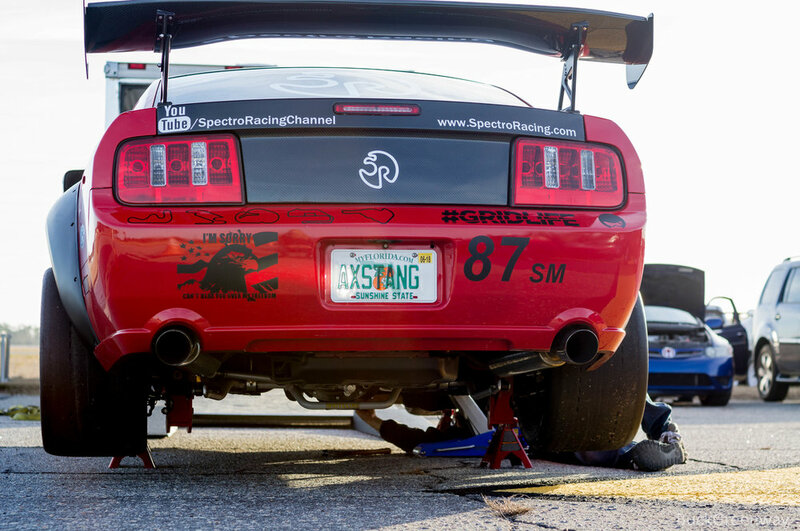 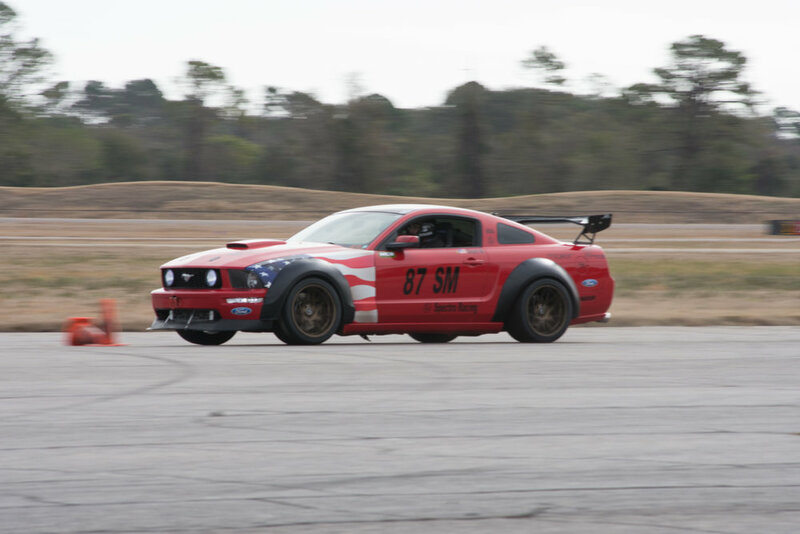 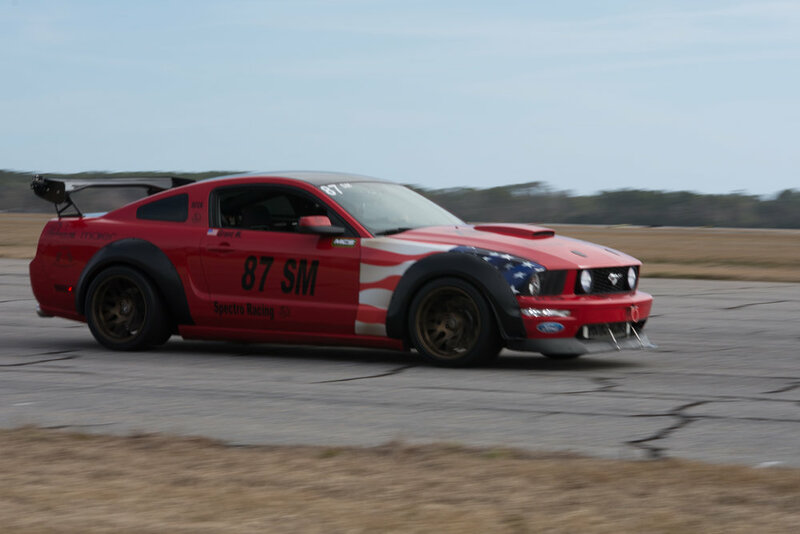 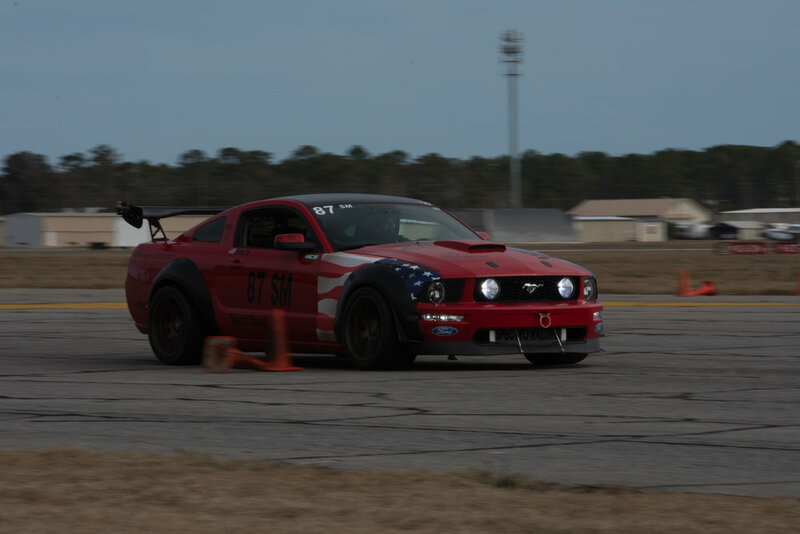 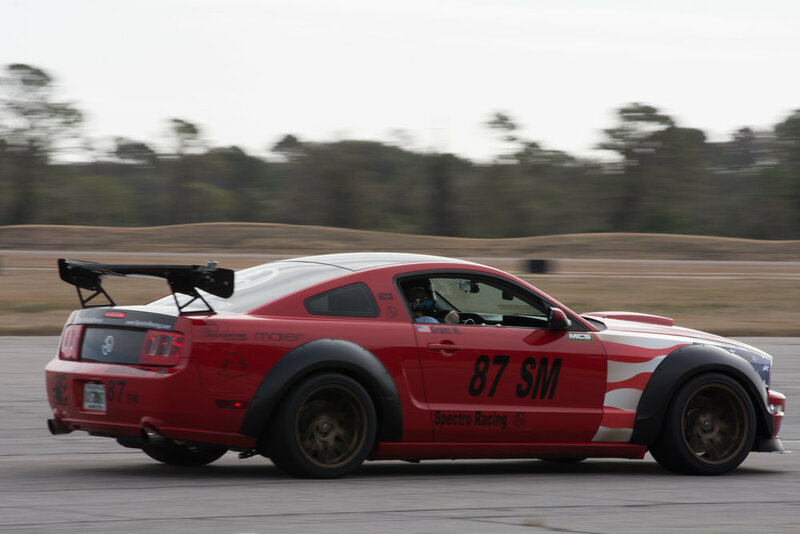 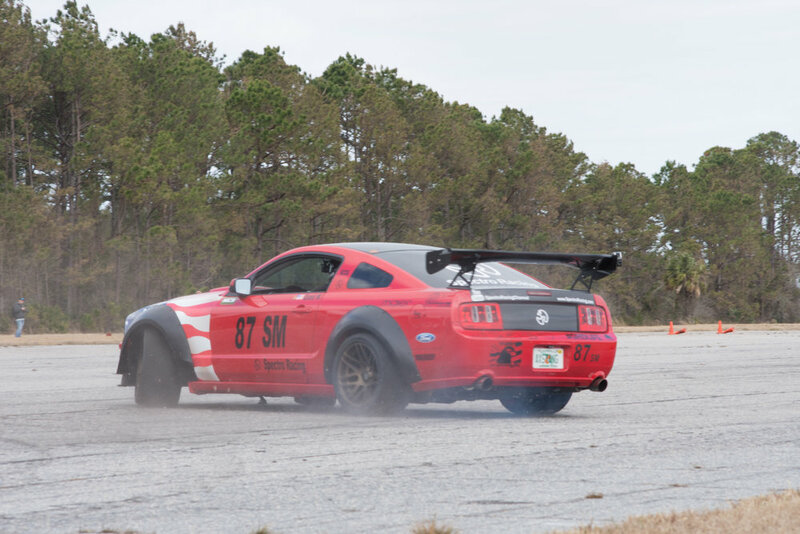 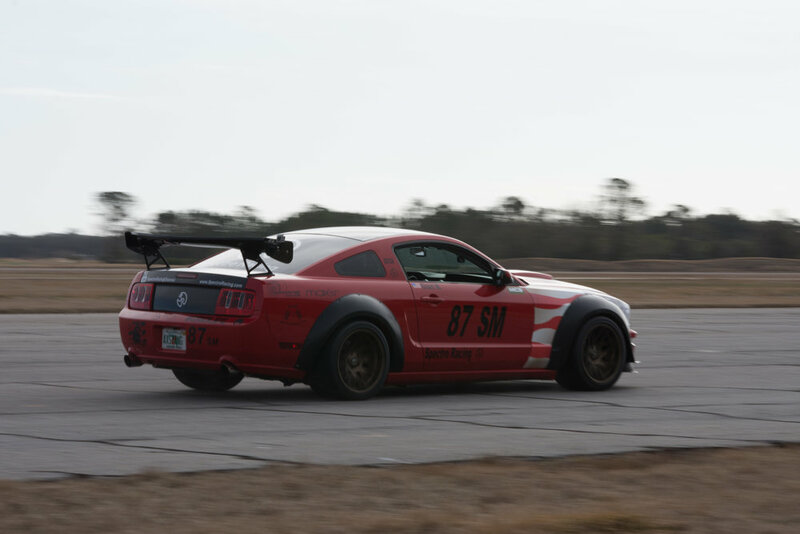 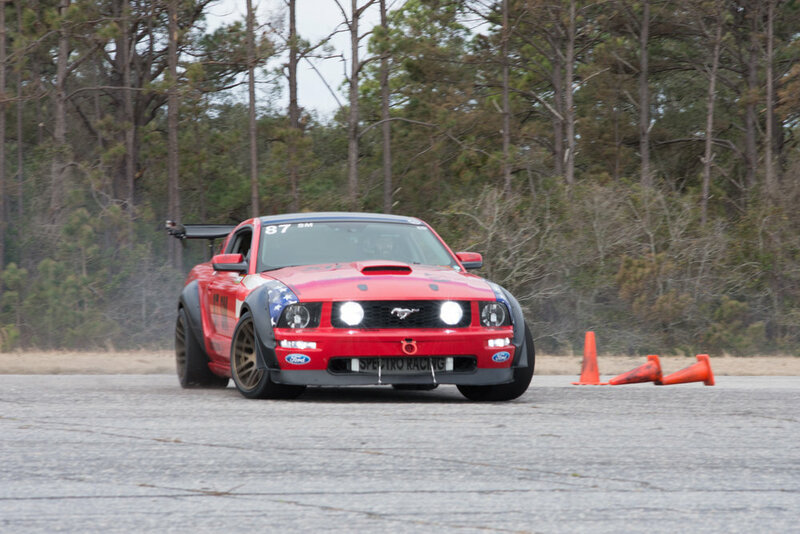 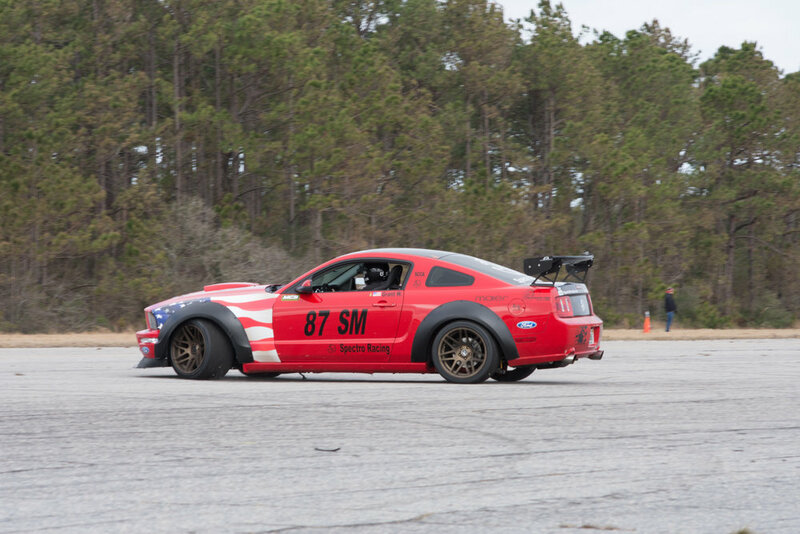 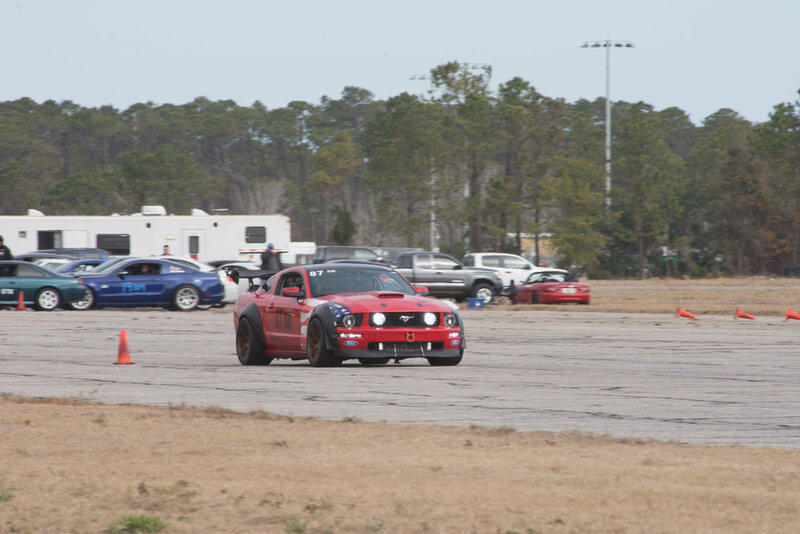 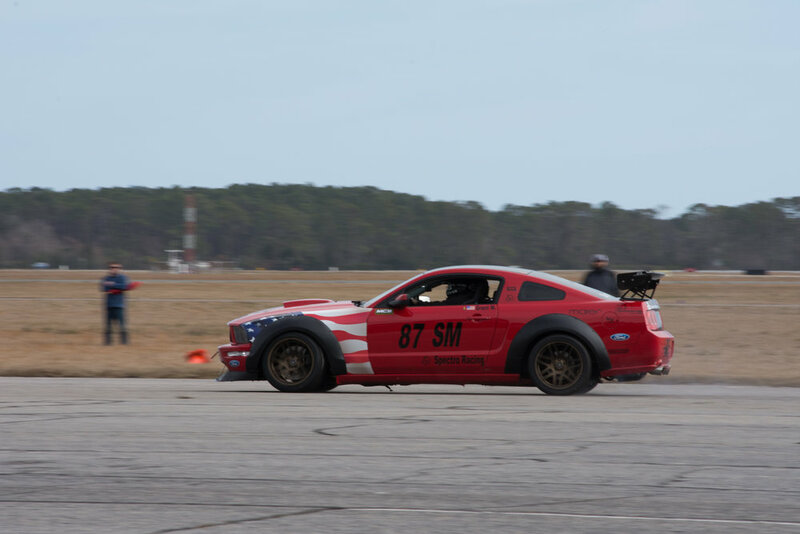 Grant's Carbon Fiber wing comes apart at speed at our very own track day at the Florida International Rally and Motorsports Park. 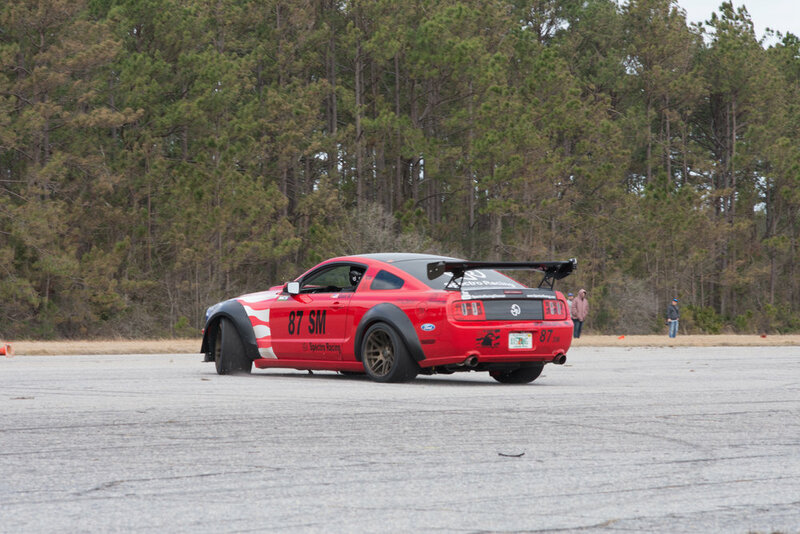 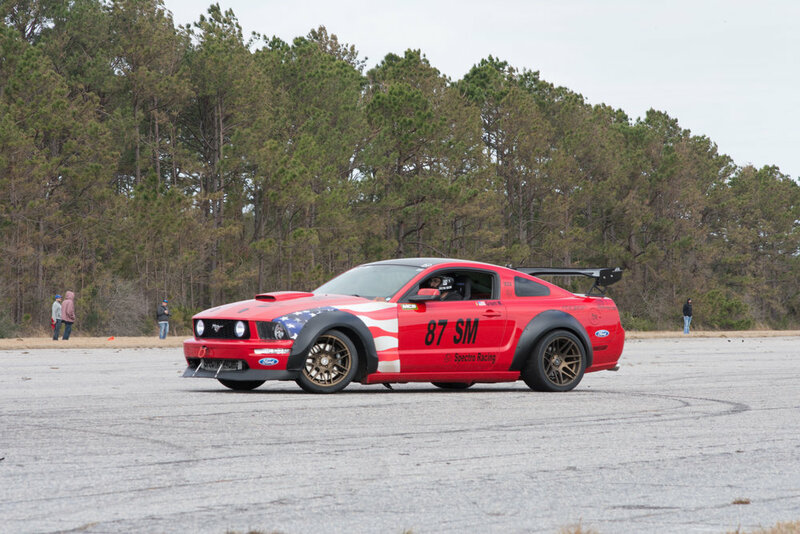 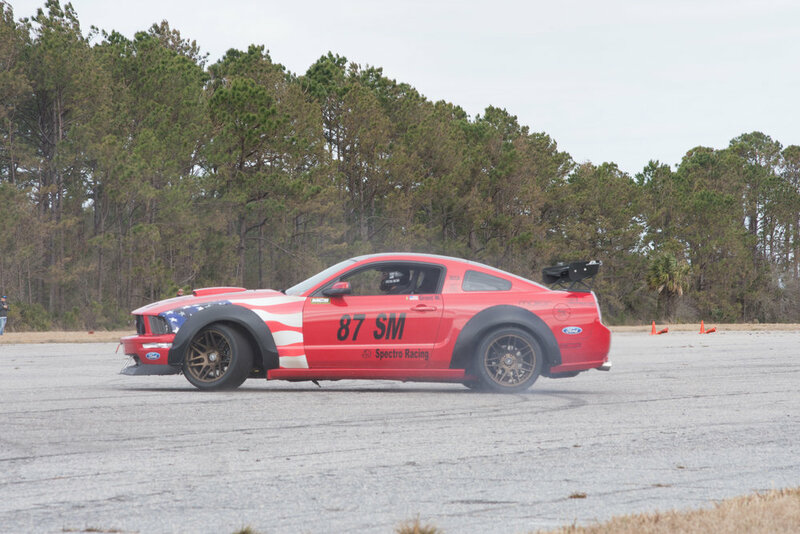 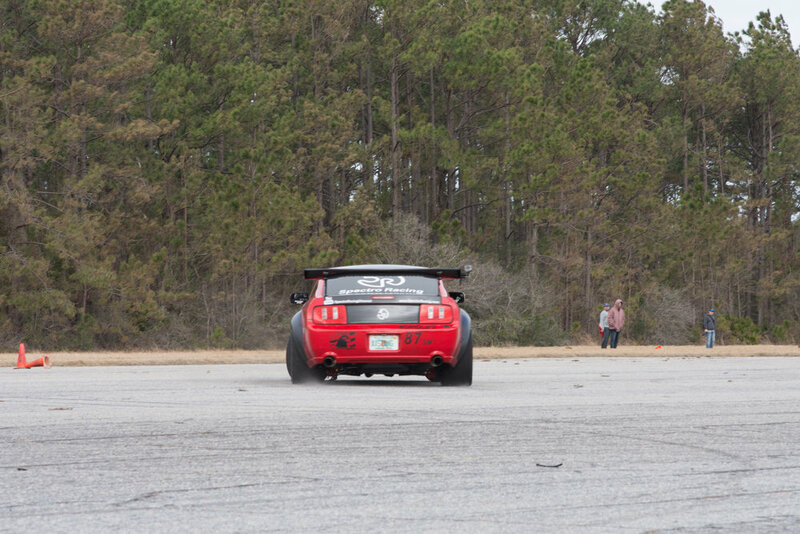 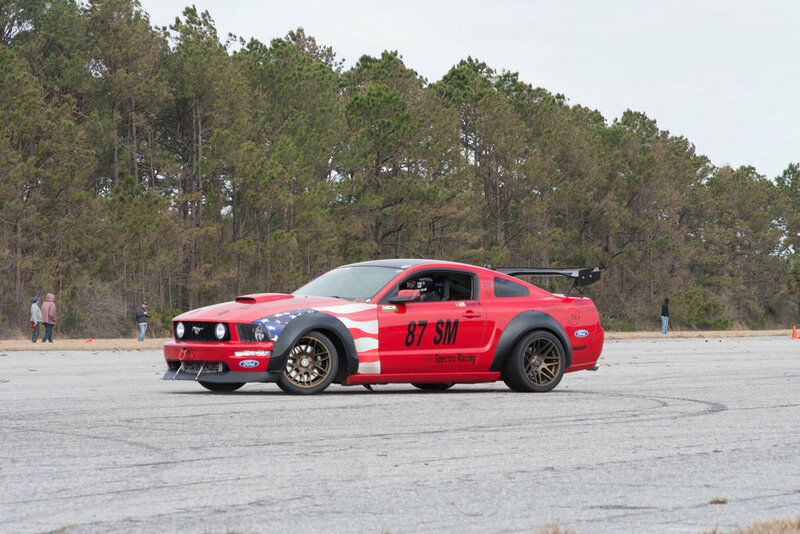 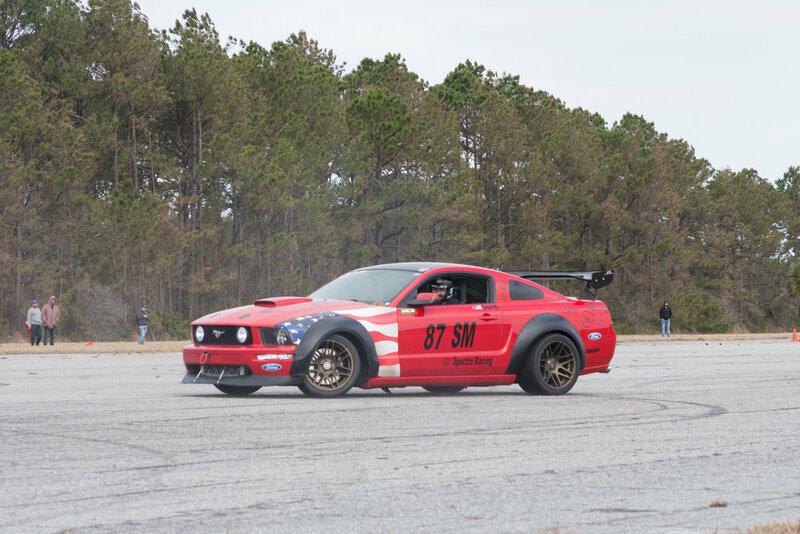 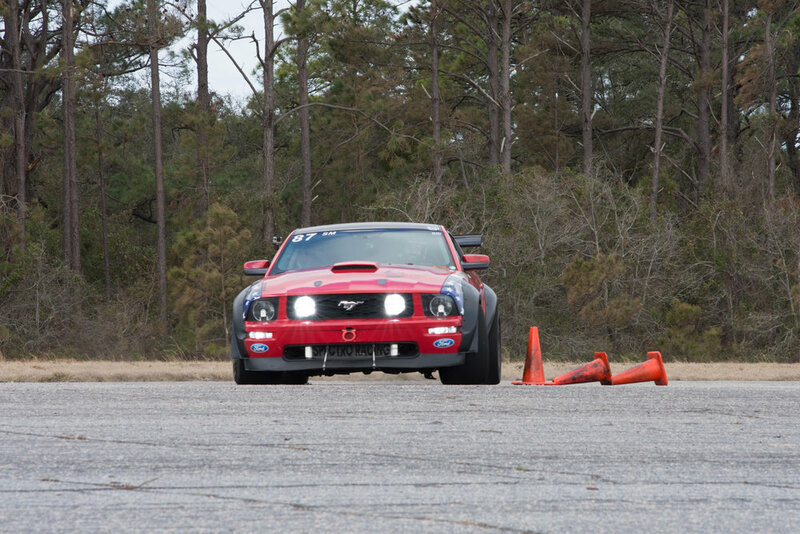 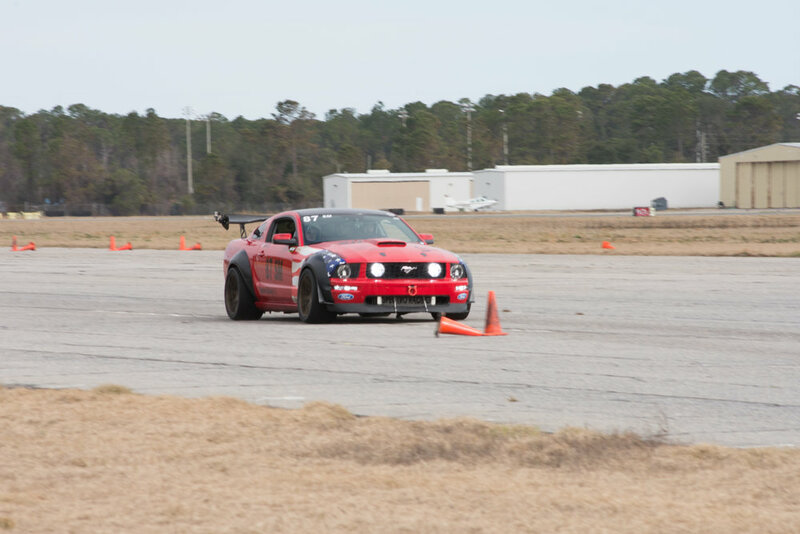 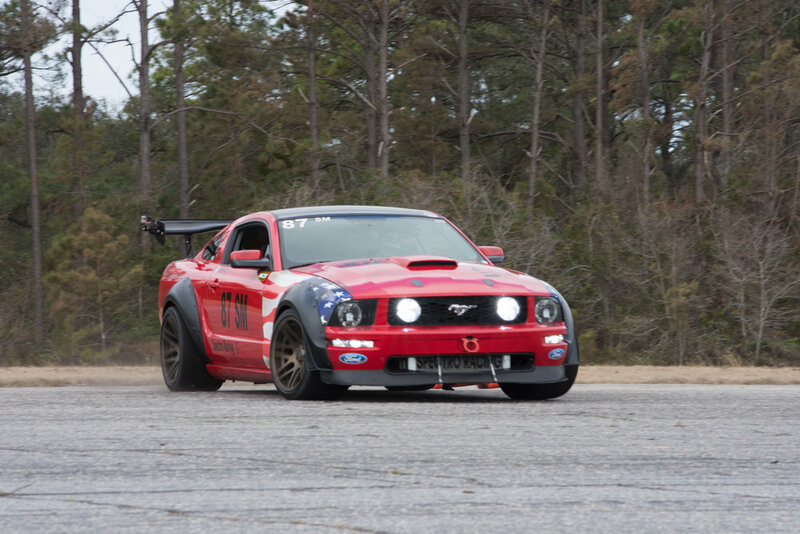 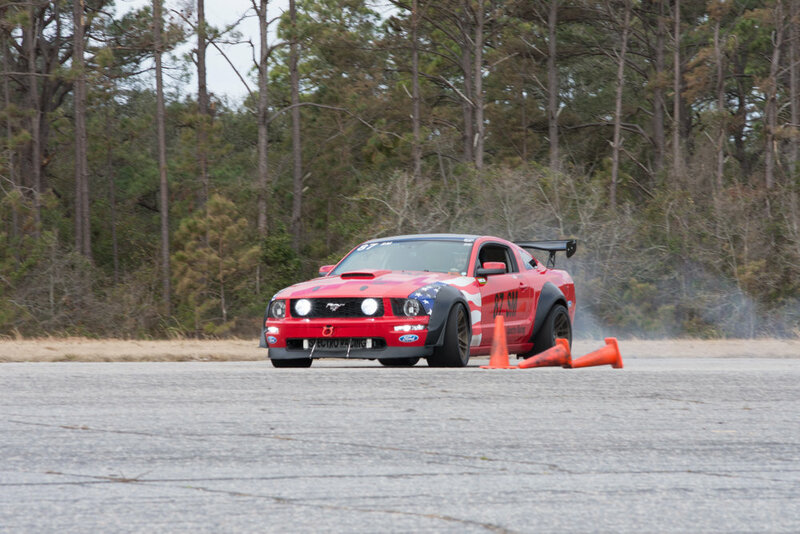 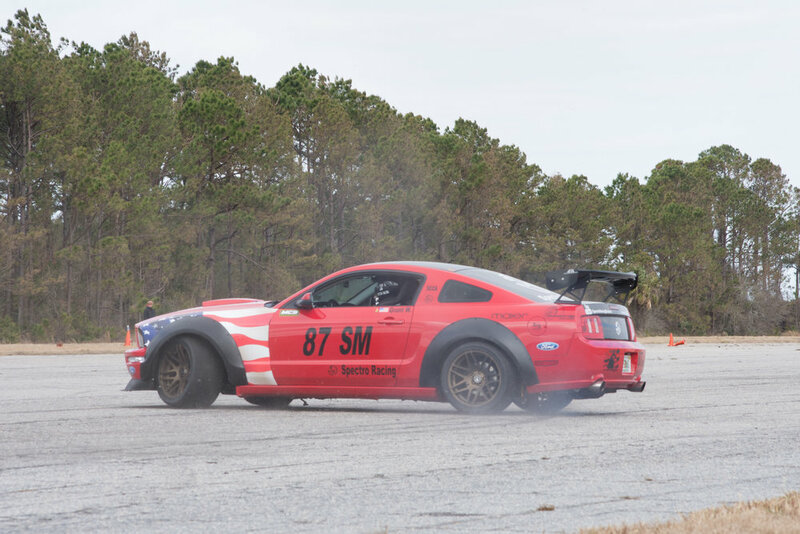 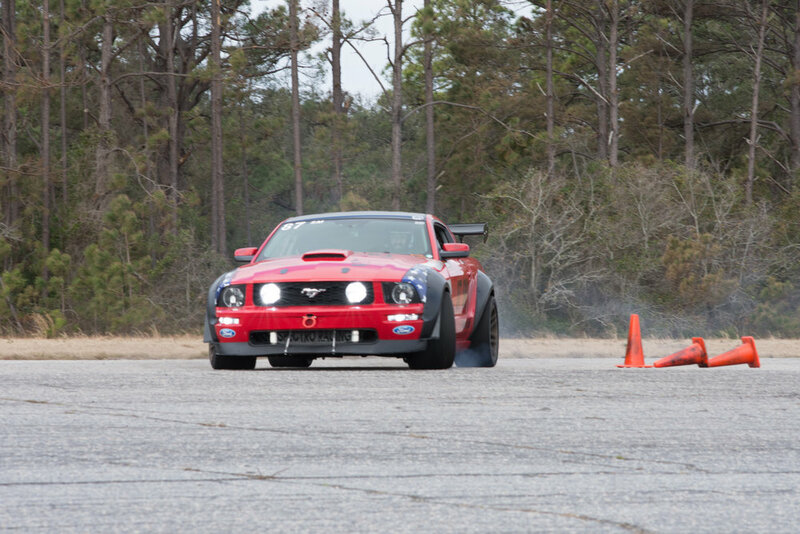 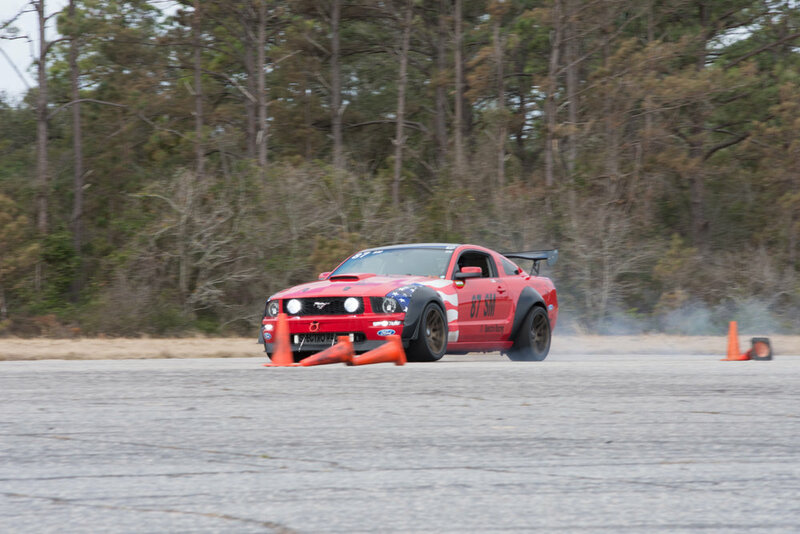 Grant goes head to head against a bolt on 2015 Mustang GT with his newly supercharged Mustang. 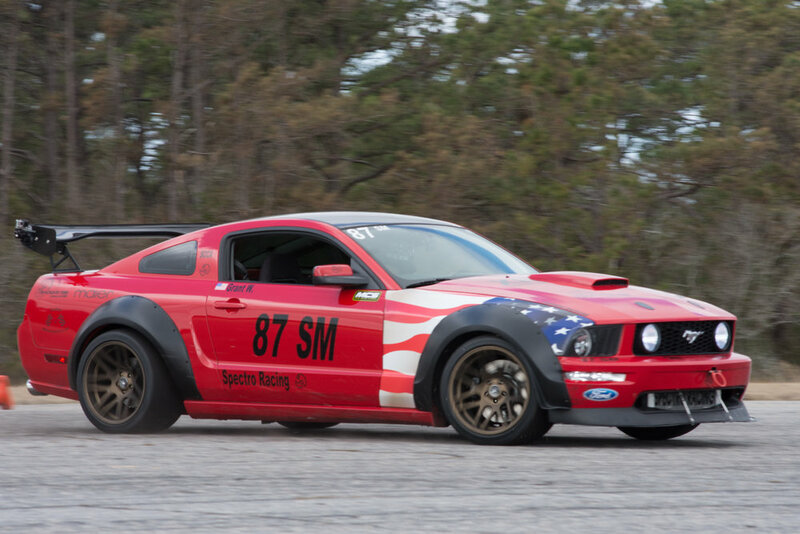 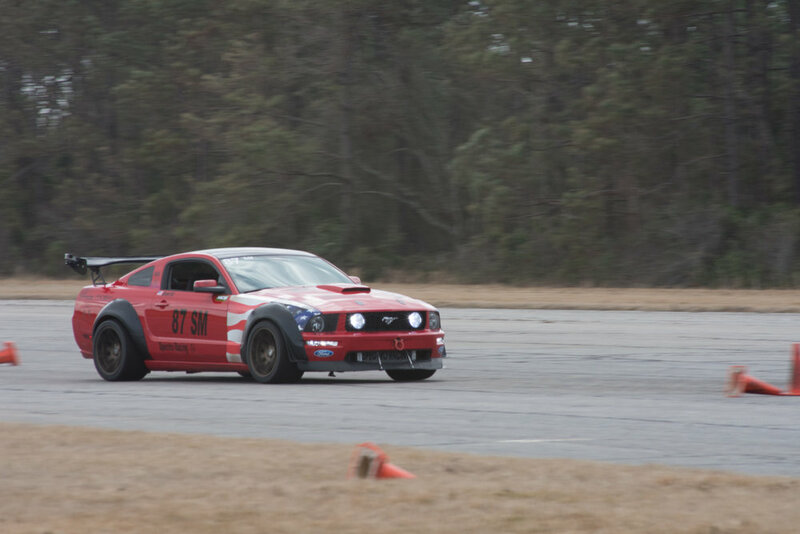 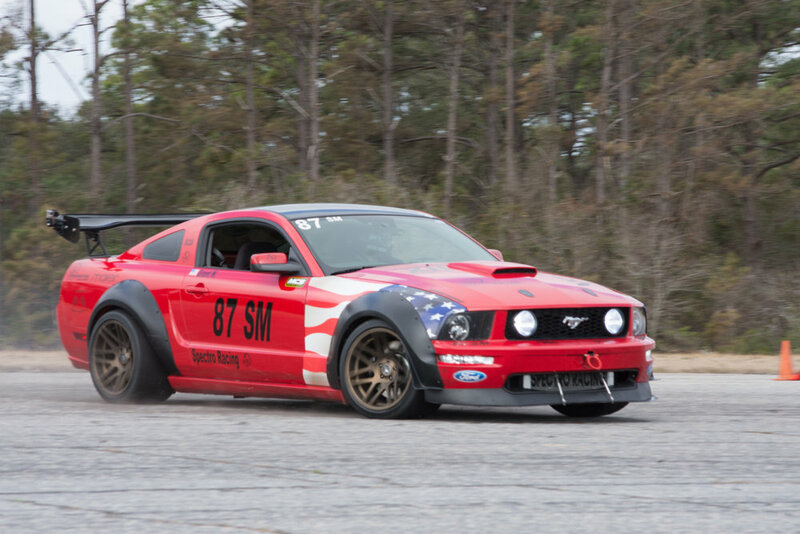 The Mustang makes 441whp and 399wtq. 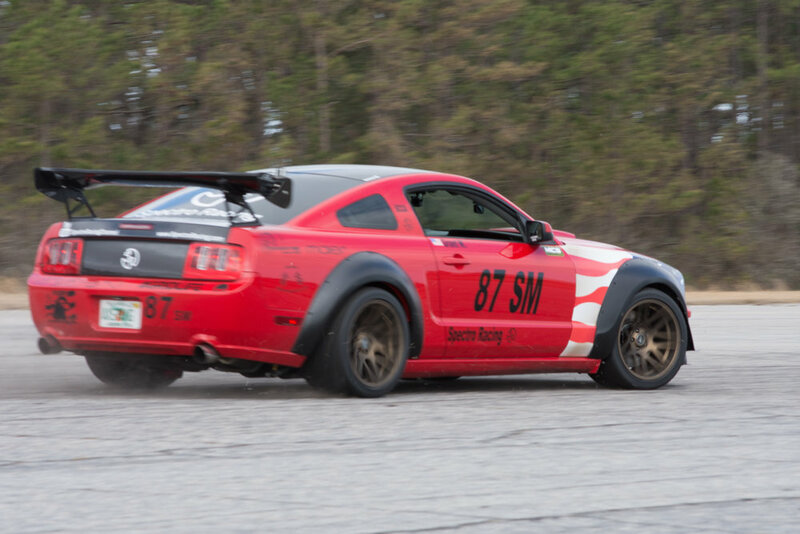 Though is on Nexen Nfera Sur4 road track tires and not to mention a road track stiff suspension. 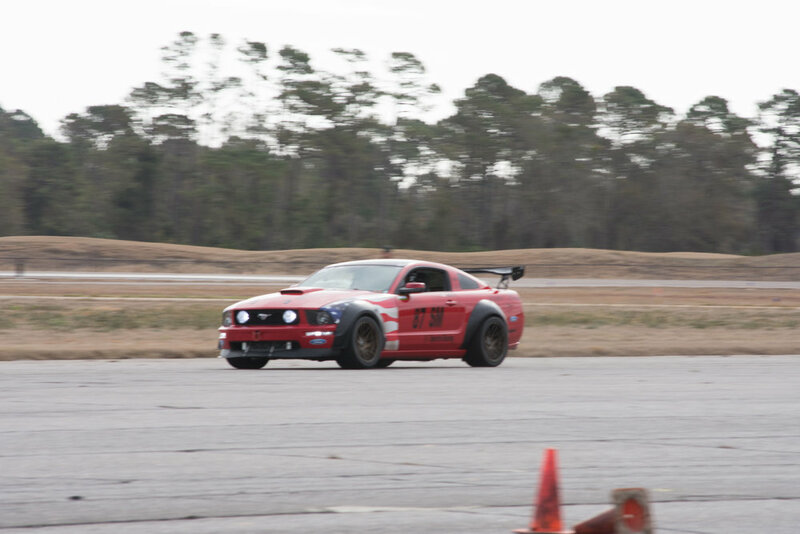 Still managed a 13.1 at 113mph which is laughably bad. 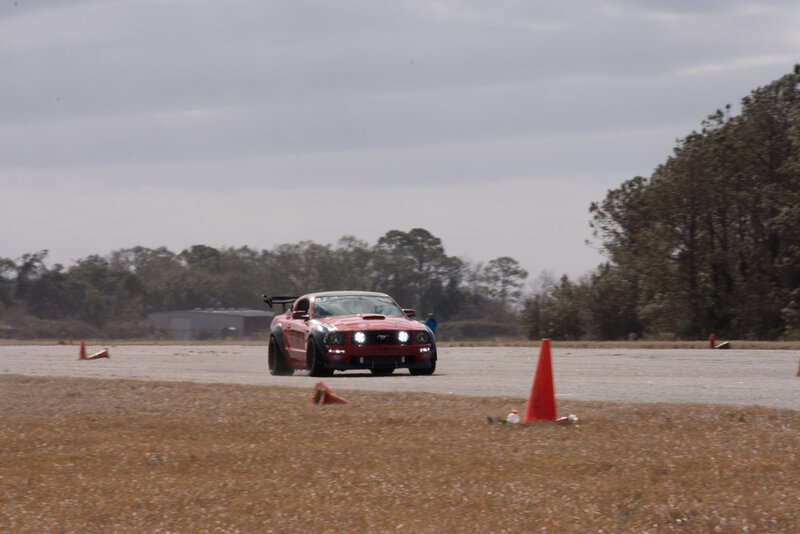 The car did the exact same time non supercharged on Nitto NT555 tires and Eibach prodamper suspension while making 339whp.